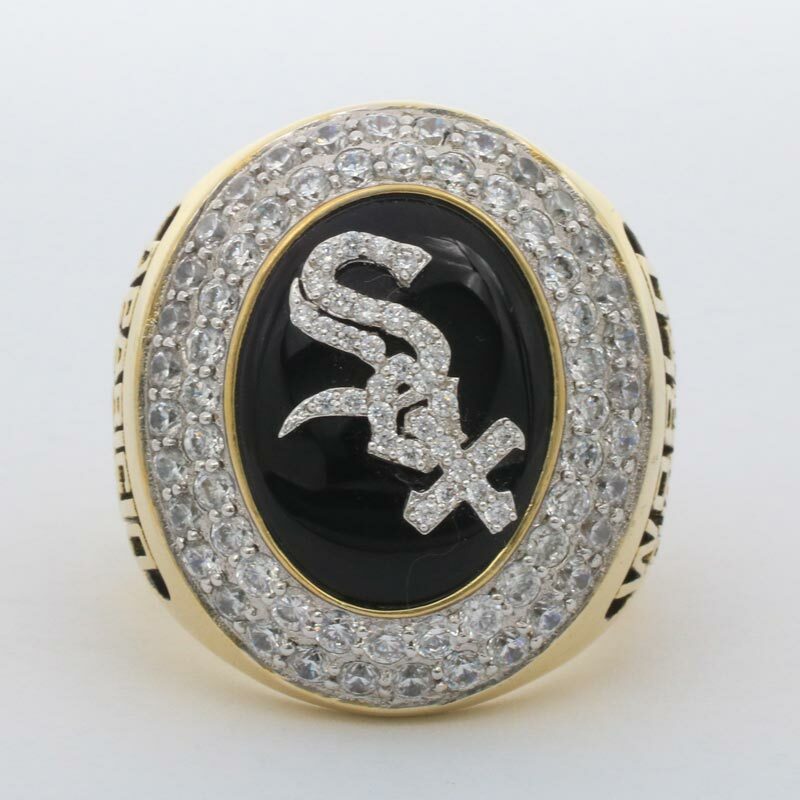 2005 Chicago White Sox World Series Championship Ring commemocrated the champion title of the 101st edition of Major League Baseball’s championship series, With the winning of the 2005 world series ring, the Chicago White Sox championship rings embraced a new member and it is a world series championship title. 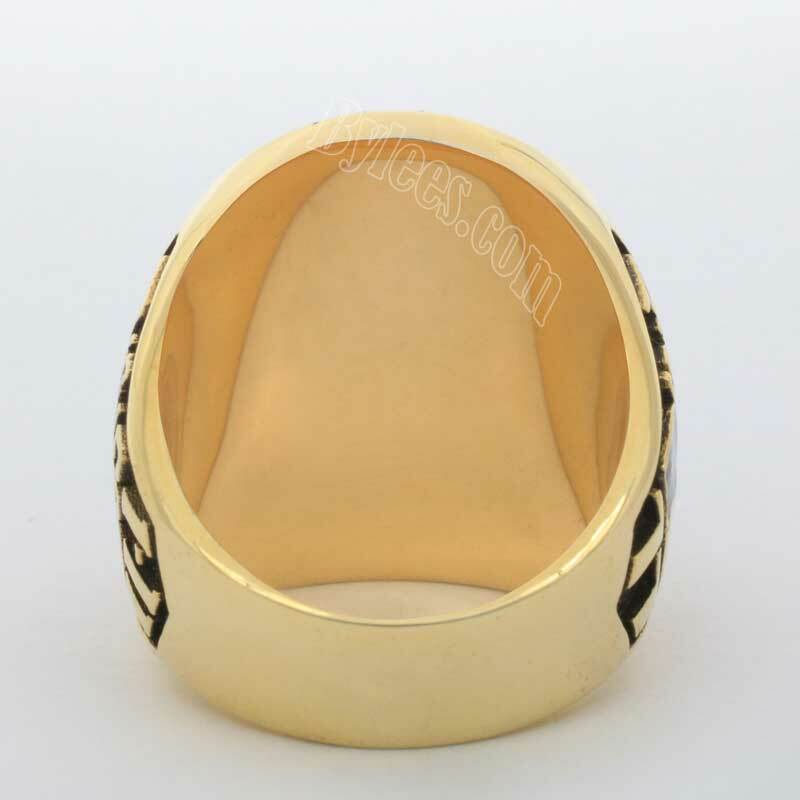 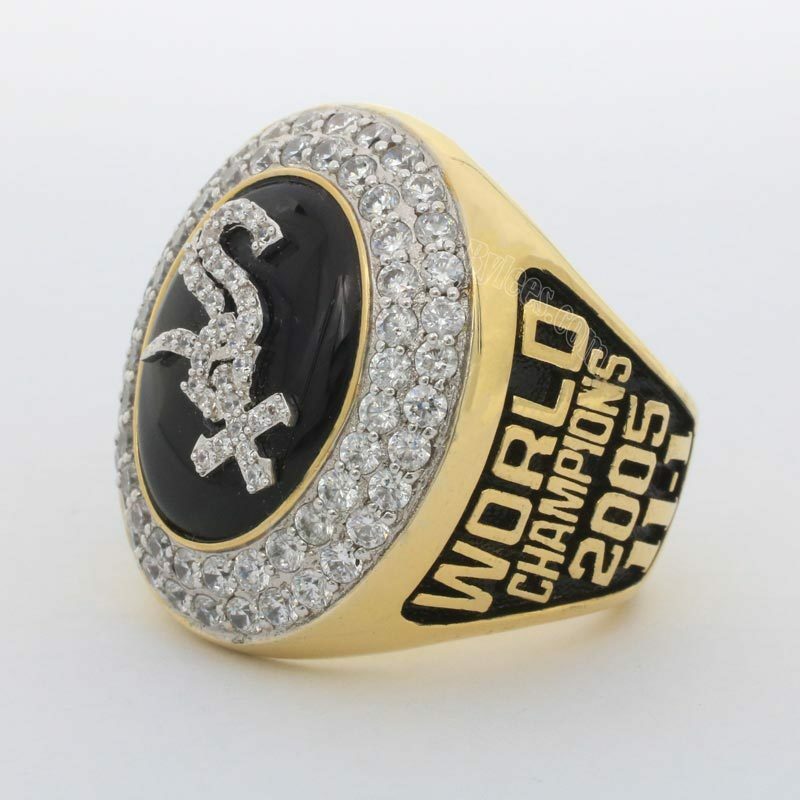 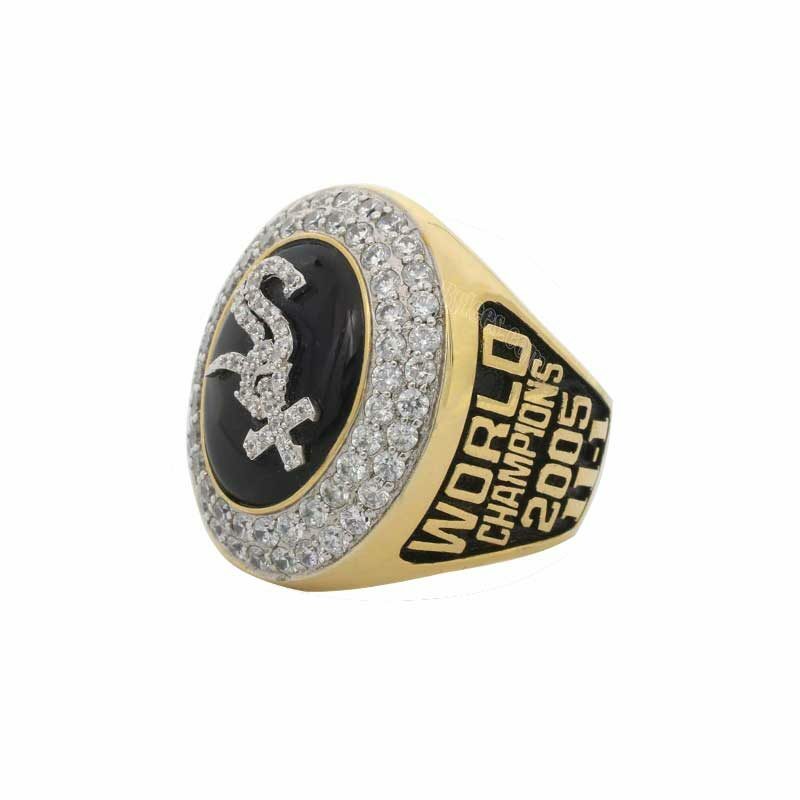 The 2005 White Sox world series championship ring is simple but elegent. 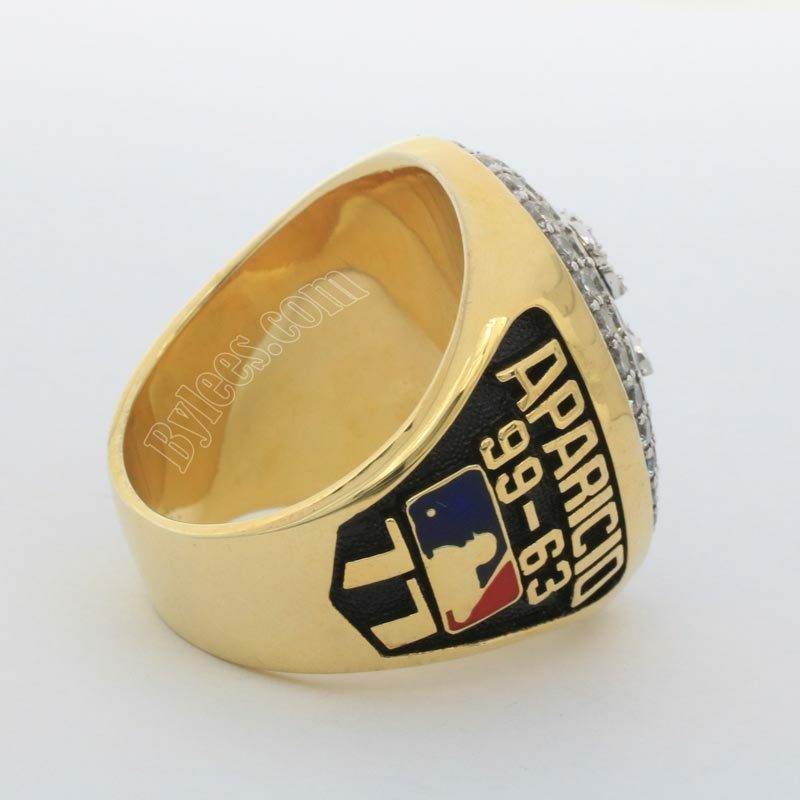 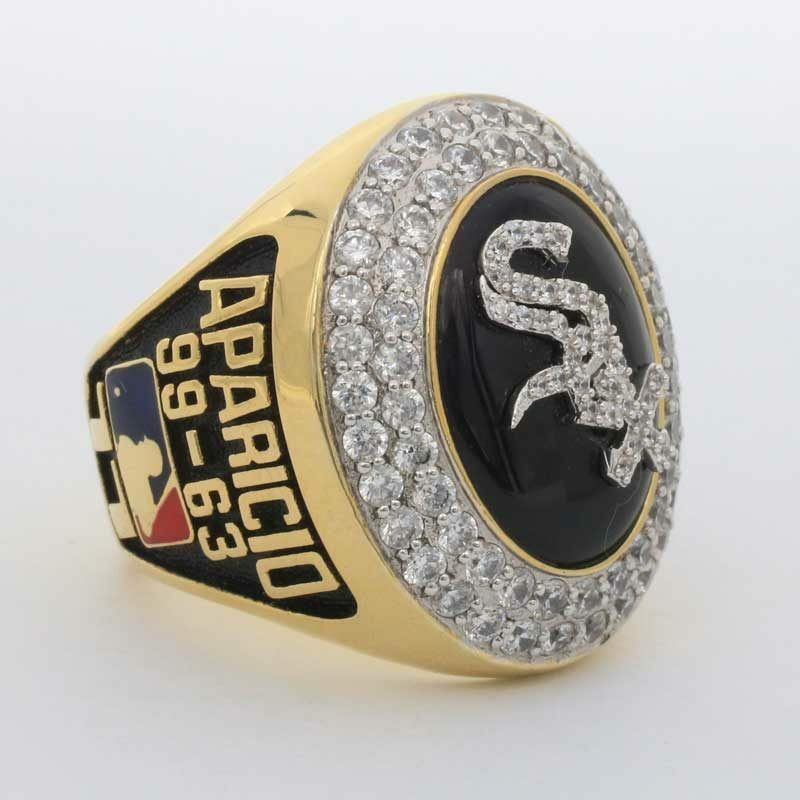 the version here is the former white sox player Luis Aparicio white sox championship ring, actually in his career, he only got the 1966 white Sox world series championship ring, this is just for his great acheievment in his era.